During the NAB Show in Las Vegas, the Broadcasters Foundation of America raised funds to help our colleagues in need and honored several leaders in our industry. 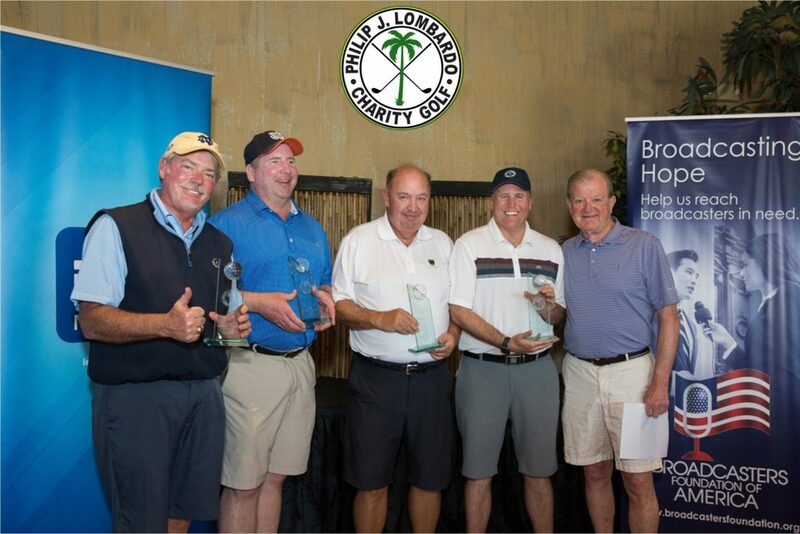 The Philip J. Lombardo Charity Golf Tournament raised a record $100,000 in support of the mission of the Broadcasters Foundation to help broadcasters in need. The tournament was held Sunday, April 7th at the Bali Hai Golf Club in Las Vegas, just prior to the opening of the NAB Show. Over 250 radio and television broadcasters attended the 24th Annual Leadership Award Breakfast on Wednesday, April 10th during the NAB Show in Las Vegas. Leadership Awards were presented to six industry leaders who have made an impact on the broadcasting industry and in their local communities. 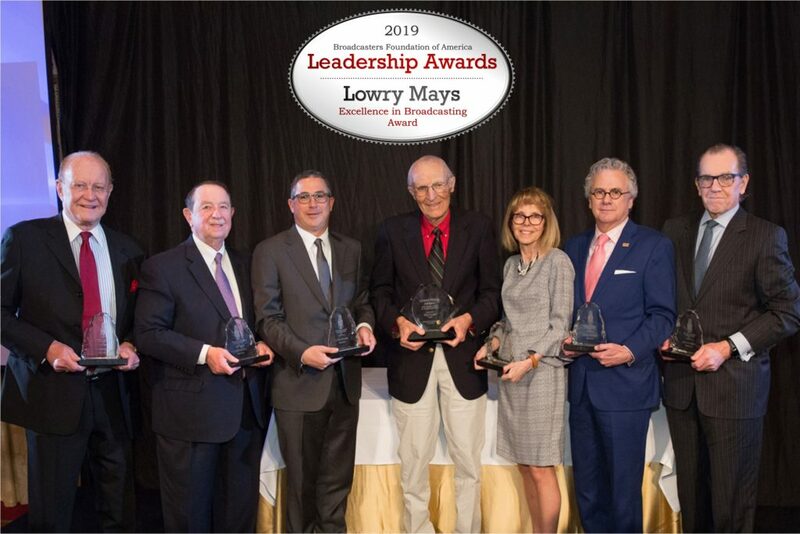 The Lowry Mays Award for Excellence in Broadcasting was presented to a broadcast luminary who has made an impact on the industry through innovation, entrepreneurship, issue advocacy, community service, and philanthropy. -Richard Foreman, President, Richard A. Foreman Associates, Inc.
-Bobby Caldwell, Owner & CEO, East Arkansas Broadcasters, Inc.